Welcome to the Waters Edge Caravan Park gallery. 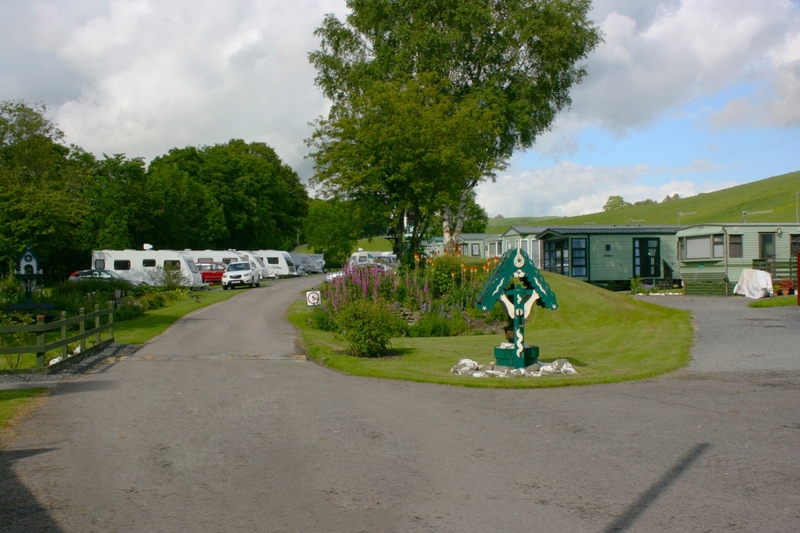 Here you can see pictures of our site, pitches and facilities to help give you that extra sense of confidence of booking to stay with us whilst away on your next Lake District holiday. As we’ve previously spoken about on our facilities page; we have a range of modern, clean and welcoming amenities that will make you settle in more comfortably to your home from home. If you’d like any further information, please don’t hesitate to contact us!